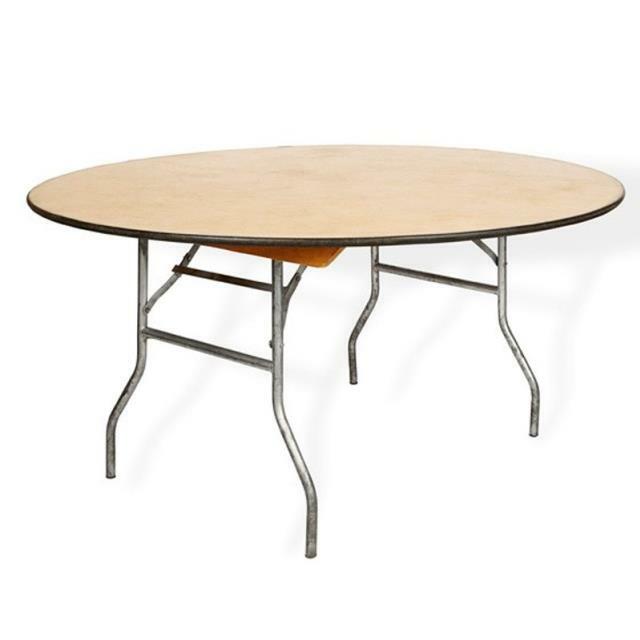 Round table with a diameter of 66". Seats 9 comfortably. Best for formal dinner seating.